Changes: 1.4.12.0 - Various minor stability fixes. 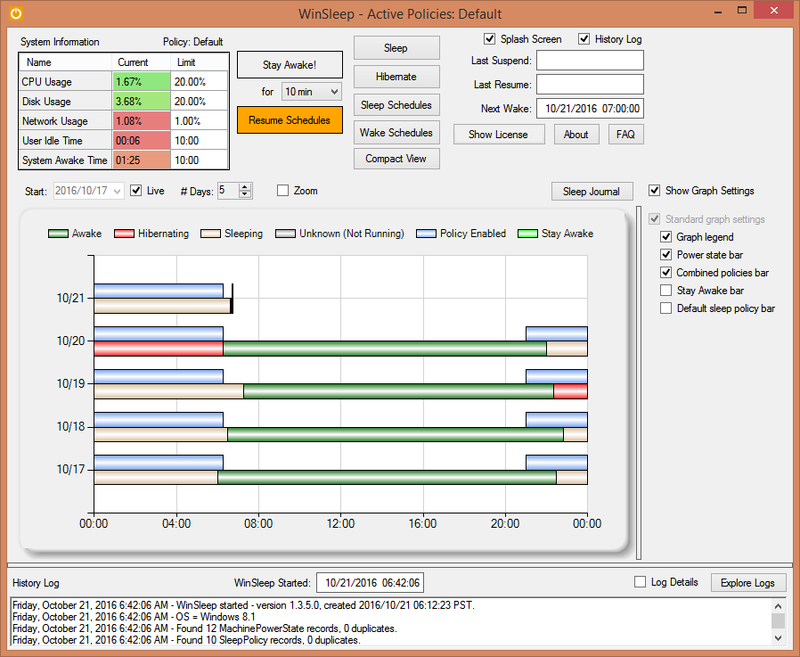 MollieSoft Announces the Release of WinSleep 1.1.25.0. The trial version of WinSleep by MollieSoft can be freely distributed over the internet in an unchanged form. End-User License Agreement for WinSleep by MollieSoft This End-User License Agreement (EULA) is a legal agreement between you (either an individual or a single entity) and Marvin Hymowech, the author of the software product identified above, which includes computer software and may include associated media, printed materials, and “online” or electronic documentation (“SOFTWARE PRODUCT”).